Arrow Energy’s Surat Gas Project has been given the go-ahead to generate up to 1000 new jobs in Queensland. 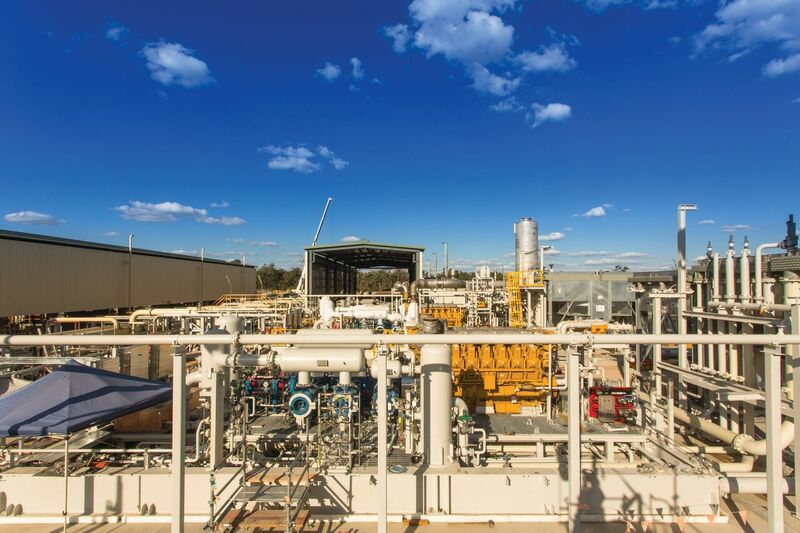 The $10 billion project – the biggest new resource project in Queensland in eight years – is expected to bring an extra 5000 petajoules of gas to market over the next three decades – including 240 petajoules per annum during peak production from 2026. In making the announcement, Queensland Premier Annastacia Palaszczuk said the investment was another ‘vote of confidence’ in the state as a resources investment destination. “The Surat Gas Project will create up to 800 construction jobs and 200 ongoing operational jobs, as well as millions of dollars in business opportunities for local suppliers,” Ms Palaszczuk said. Mines Minister Anthony Lynham said approval has been granted for 14 petroleum leases between Dalby and Wandoan, covering around 2,500 km² on blocks in the gas-rich Surat Basin, where major gas projects are already operated by Origin, Santos and QGC. He said project developer Arrow Energy proposed to use nearby existing QGC infrastructure including processing facilities and pipelines to transport gas to domestic and export facilities. “This approach has two major benefits: it will get gas to the market faster and it significantly reduces the project footprint and the potential impact on local communities and the environment,” Dr Lynham explained. Arrow CEO Mingyang Qian welcomed the Queensland Government’s announcement, adding that construction is expected to start later this year with first gas forecast to flow from 2020. “The approval of these petroleum leases is a critical milestone in Arrow delivering 5 trillion cubic feet of gas into the market. It’s a positive step for Arrow and for Queensland,” Mr Qian concluded.